Double edged protection for the Galaxy S6 edge screen is what our Curved Crystal Steinheil protector is made for. 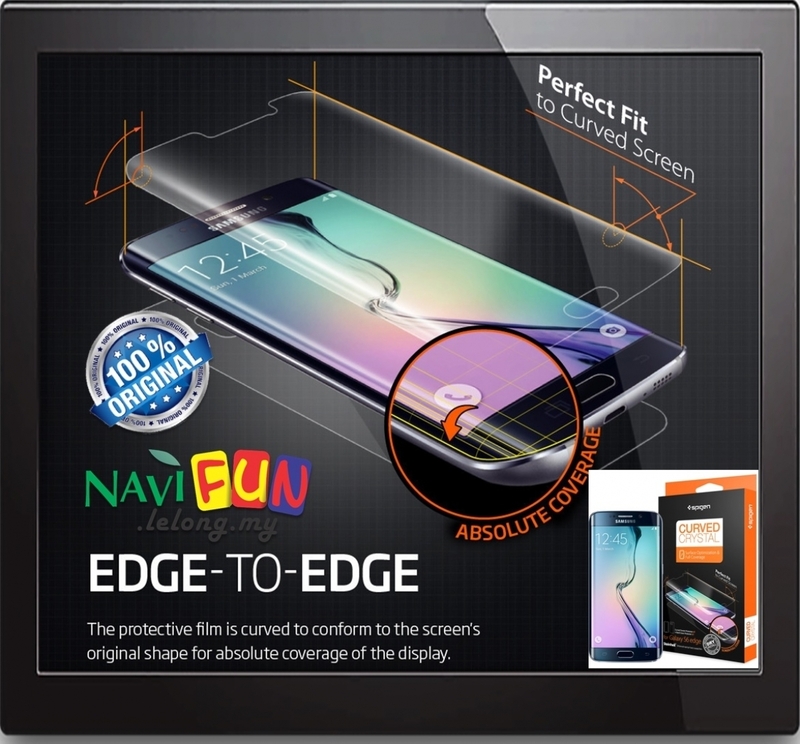 In true innovative nature, the protective film is developed with precise curvatures to mimic the device’s screen for full coverage from edge to edge. With its exact cut-outs and clarity, the Curved Crystal delivers the original touchscreen experience while actively protecting your display in unhindered transparency.